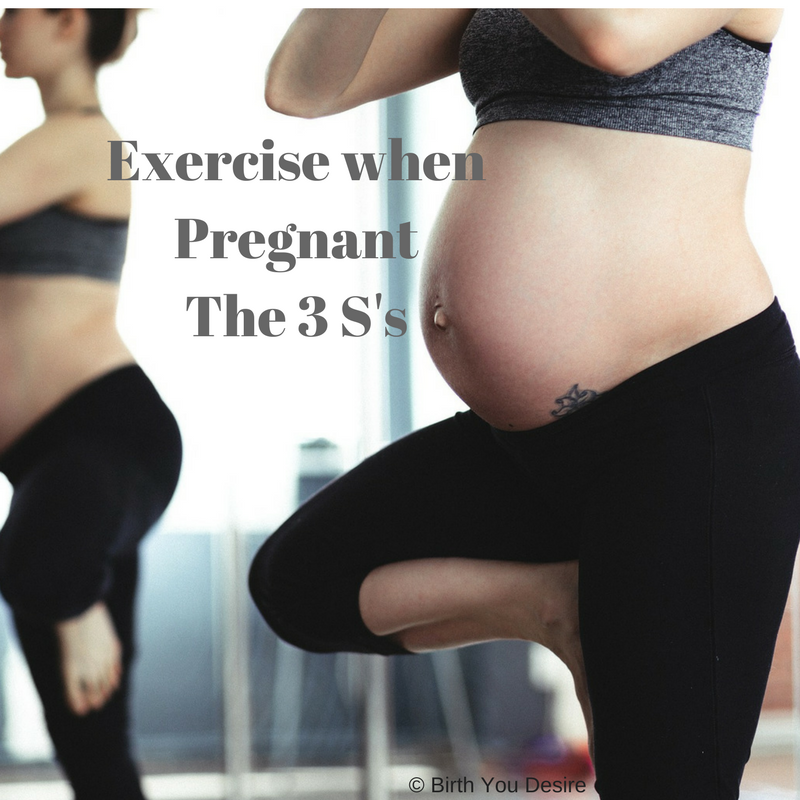 Exercise is critical at all ages and stages of life but exercise during pregnancy is especially important! Due to exhaustion, nausea, and general misinformation on the internet, women have plenty of excuses not to exercise. Understanding why exercise in pregnancy is so important will hopefully get pregnant women moving more. Labor is called labor because it is hard work. You cannot run a marathon successfully without practice runs. Labor is like a marathon. Exercise is for STRENGTH. Motion is lotion. A moving mother is a moving baby. An active mother is an active baby. Babies need to move so that they can navigate the pelvis. A baby who is not stuck can be born vaginally with minimal interventions. Exercise is for STAMINA. Realistic, common exercise is safe for pregnant women unless otherwise directed by your provider.